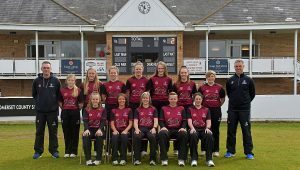 Do you support Somerset but live too far away to get to as many games as you would like? 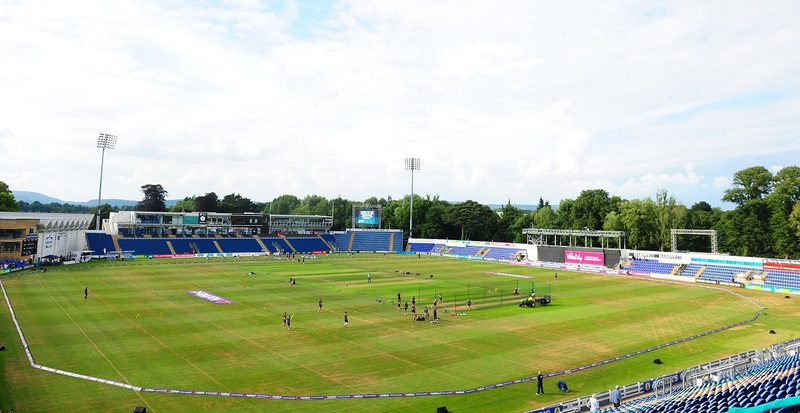 Do work commitments limit the amount of cricket you can see during the summer? If you answered “yes” to either of the above questions, then our Associate Membership is for you! 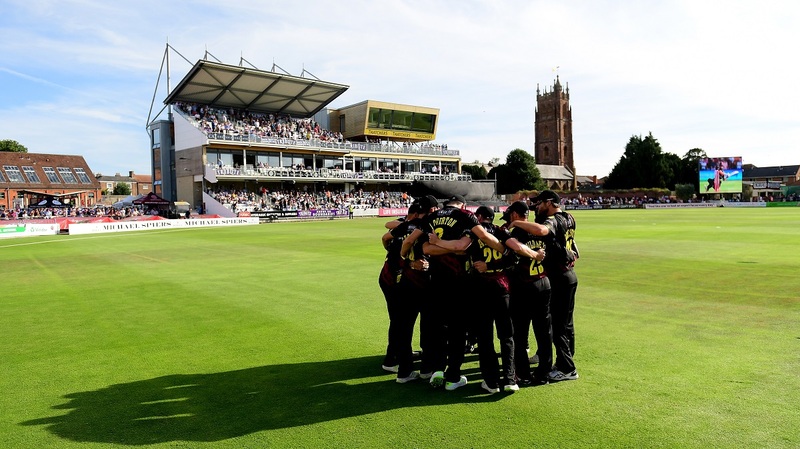 Somerset Associate Membership gives you three guest passes for Specsavers County Championship cricket and two Royal London One-Day Cup passes. 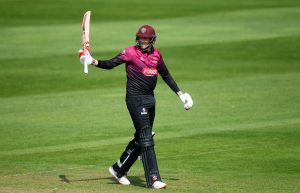 That’s three days of Championship cricket plus two 50-over matches for just £60! You will even have access to Members Areas on those days and receive priority access to knock-out stage match tickets in white-ball cricket!